Philippines as a developing country has an ever growing demand for reliable, good and dedicated workers that will fill the needs of any businesses, especially in the service industry field. GrabJobs is has finally landed in here in the Philippines to help fill that need. 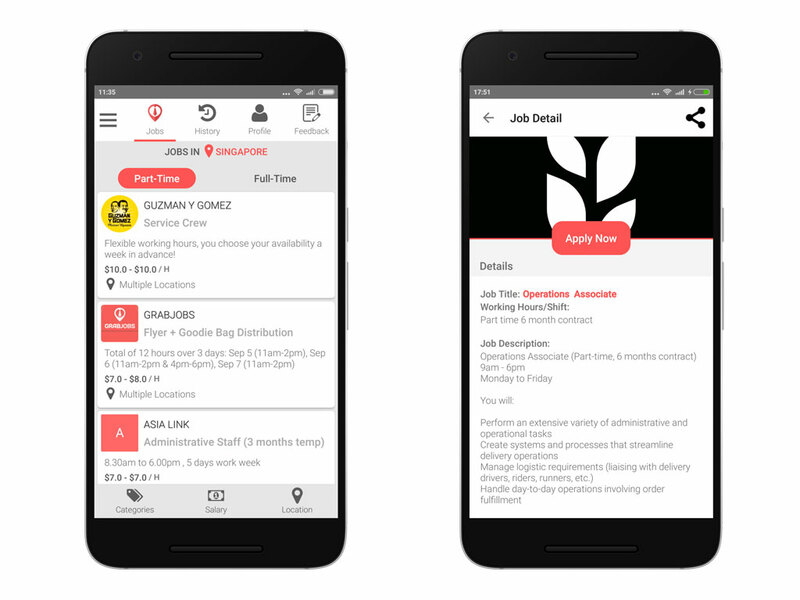 GrabJobs is a Singapore-based jobs marketplace that is a platform for employers and job seekers to search and connect in a matter of minutes. GrabJobs may be seen similar with Linkedin but it rather focuses more in retail, service and blue collar industries, plus its a light and portable app that you can install in your smartphone. GrabJobs has launched earlier this year in Singapore and has already got 25,000 downloads and big client names like Foodpanda, Brotzeit, H&M, Club21 and Holiday Inn. 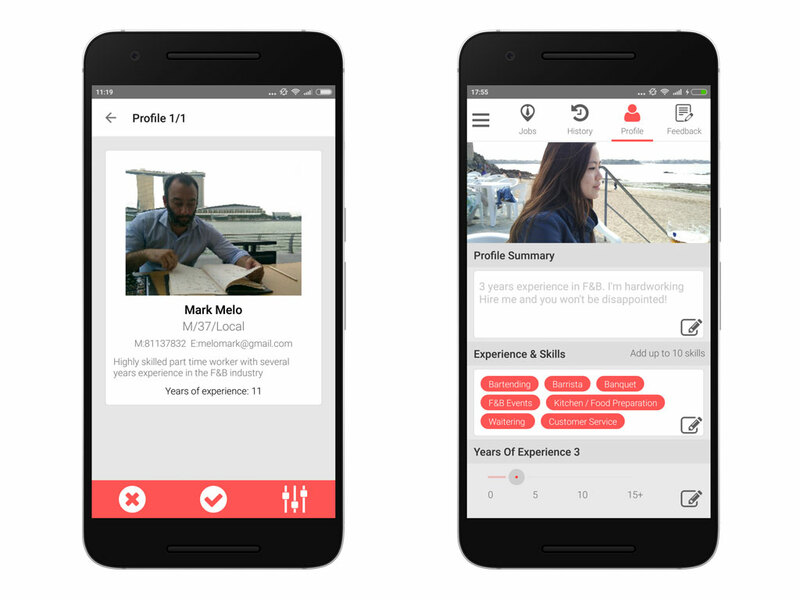 It is said to be rated as the #1 jobs app in Singapore and Philippines. GrabJobs is very easy to use as you can apply for a job with just a few tap of a button. There is a notification system which alerts about a new job ad or if an employer has selected their profile. GrabJobs has also garnered around 1,000 registered job seekers on its app within the first week of its soft launch. Companies like SM Retail, Metro Retail, The Peninsula Manila, and Jollibee has joined in the app too. You can download GrabJobs via Google Play Store here or for more information you can visit their website at http://grabjobs.co.